I am so excited to share with you that our company has been published AGAIN! 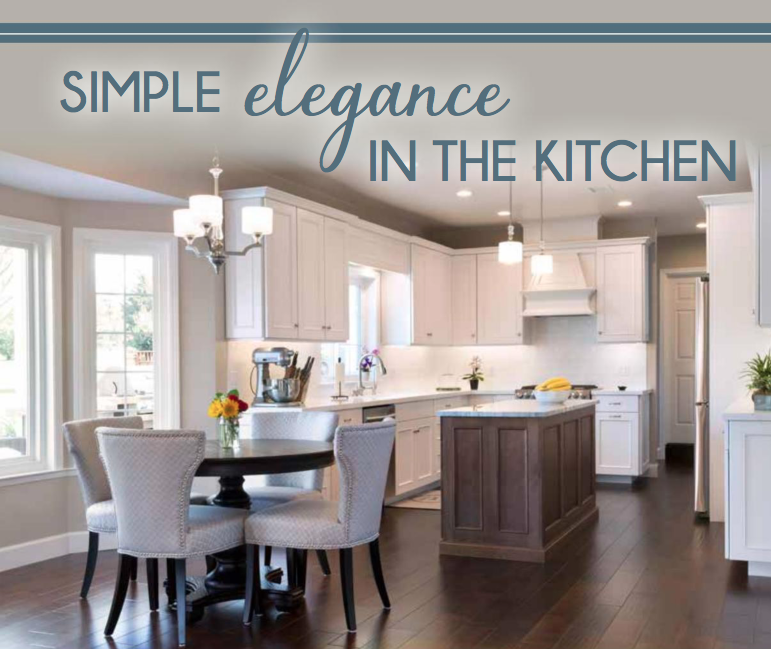 Yes, in the current issue of Living Lavishly magazine, Volume 7, our current project for a Kitchen Remodel is on page 79. Reviewing the article that Scotty wrote, I am so impressed that not only can he design, construct and build your remodeling dreams, but he can also write! Yes, he is a man on many talents. And I am so lucky to design, construct and build along side him.